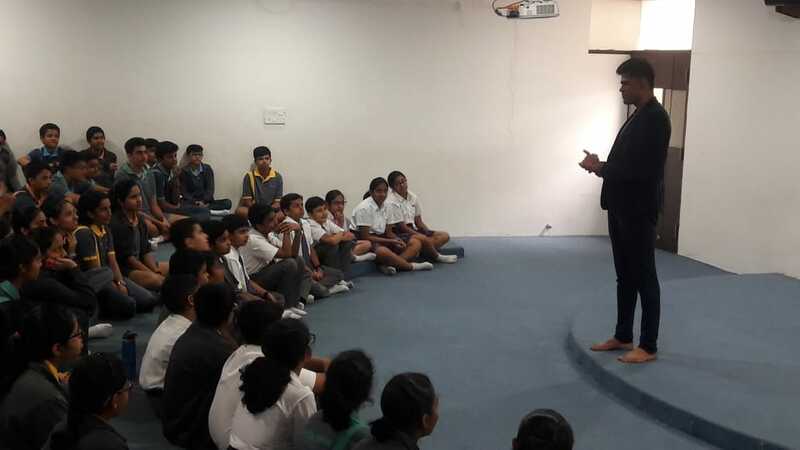 On Thursday afternoon, Ekya School JP Nagar hosted Mr. Manikantan for a session on internet security. Known as the knowledge guru in the enterprise world, he is currently serving as the Chief Technical Officer, Asia Pacific and Japan Region for Abstream Technologies, Hong Kong. A few of his accomplishments include – PAN INDIA Innovation Award in Human Resource Department (2013), Best Innovation Award in Automation (2014), CII award on BEST PRODUCT INNOVATION across all industries in 2016. 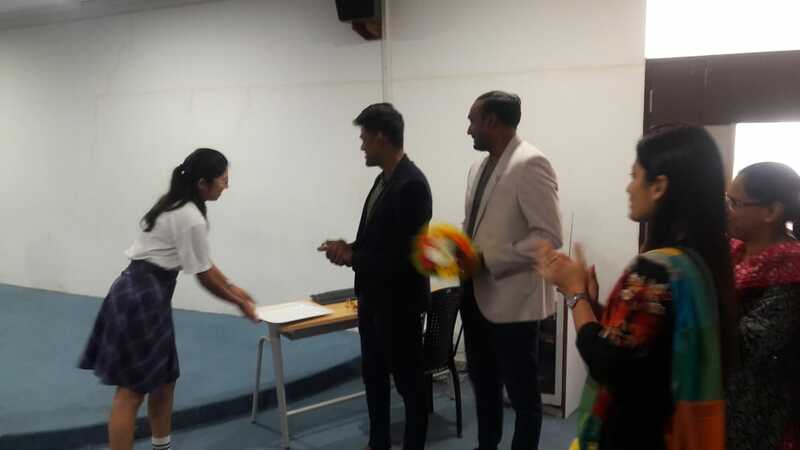 He is also leading a Corporate Social Responsibility initiative with an objective to train Indian youth on Enterprise Technology, the technology which is running and connecting all businesses today. 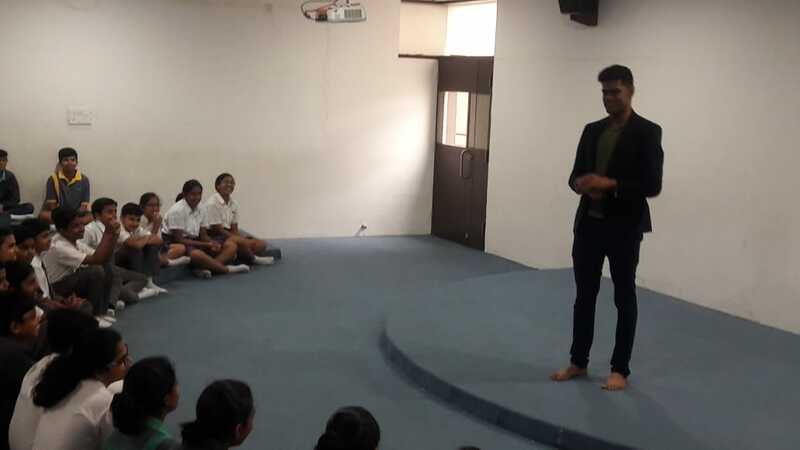 Despite the drowsy weather, Mr. Manikantan lightens the atmosphere with his quick wit and thought-provoking session. He explained to us how companies like Google Maps use the internet and profit out of our movements. For example, Google Maps pays Apple billions of dollars per annum so that they could keep the app as a basic installed one on all Apple devices. It then tracks our movements, studies our routines as our phone is always connected to its server and generates a ton of data. This shows how a string of data, personal data is used by apps on our phone to profit. And it’s not just this one app – it’s all the apps on our phones. The entire session was just mind-blowing. We all learnt so many things and were just flabbergasted by how things actually work. He also elucidated about future jobs and how things are going to be in the coming decades. He shared his journey and encouraged us to be more creative, think of alternative ways of living and adjust to the fast-moving digital life of ours. He inspired us to think about logical ways to help better the human life and create new innovations for all. Mr. Manikantan gave an instance out of his own life to tell us that all of us are capable of making items for improving our life. He was travelling on a plane from India to New York. He had his phone and laptop on which he watched many movies. But suddenly, when his phone was almost drained out of battery, he got a call about an emergency that his company was facing. But he was unable to help them out as his phone battery had died and in no place was the charging port free. Even though his colleagues solved the problem, he couldn’t get the issue out of his mind. Then he came about an idea to make a bag which has charging ports for laptops and phones and it itself gets charged by solar panels. He broke down the steps for innovating and motivated us to create helpful devices, digital or not. Adding on to this, he helped us all understand how to be internet secure. We are deeply grateful to Mr.Manikantan for helping us understand the working of an enterprise, how the world functions today and how it is shaping to function in the future. We would also like to thank him for holding such an amazing session for the students.